The NCBA is the central governing body over the business district of North Columbia, now called NOMA, and has direct communication with city politician and government. This allows our association to work on your behalf, putting area plans into action to further our community. We exist because we want to see our businesses in NOMA thrive and bridge the relationship between businesses and the community, which we do by letting their ideas and concerns be heard. With the support of other districts in Columbia and the surrounding neighborhoods, we hope to excel NOMA into the future, while preserving where we started and why. 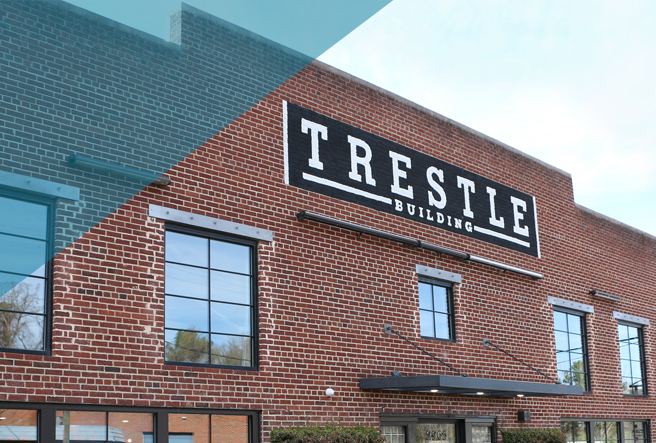 Our offices are now located in the Trestle Building next to Earlewood Park. Feel free to stop by or let us know if we can help you in any way! 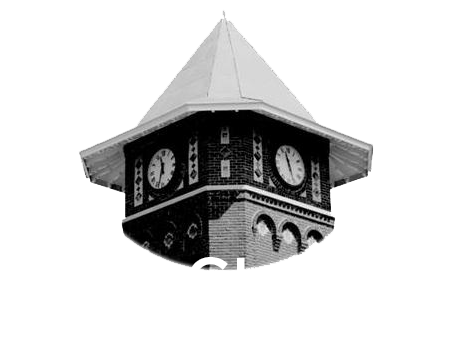 JOIN OUR NEWSLETTER FOR SPECIAL ANNOUNCEMENTS, NEWS & UPDATES FOR THE NORTH COLUMBIA AREA.